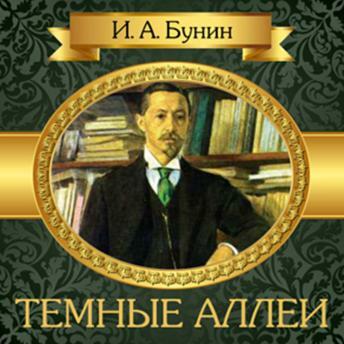 The audiobook includes 19 stories by Ivan Alekseevich Bunin from the series "Dark Alleys", which embodied the author's longstanding reflections on love. Criticism defined the cycle of stories "Dark alleys" as "encyclopedia of love" or "encyclopedia of love dramas". Each of the collection's works shows the moment of the highest triumph of love, unique in its uniqueness. True love, the author is convinced, happens only once in a life and if it to miss - it will not return. Stories conquer with their charm, liveliness and melodic language, accuracy and accuracy of phrases, sad philosophical depth. "I think that this is the best and most beautiful thing that I wrote in my life," - this is how the writer appreciated this book.